The iPad came out with very few apps. Since then Apple has learned from that mistake. We now have apps galore. Most of those apps are universal. Apple didn’t show off many apps during its Spring Forward event but you can be sure there will be loads on release day. Below are just a few they did show off. 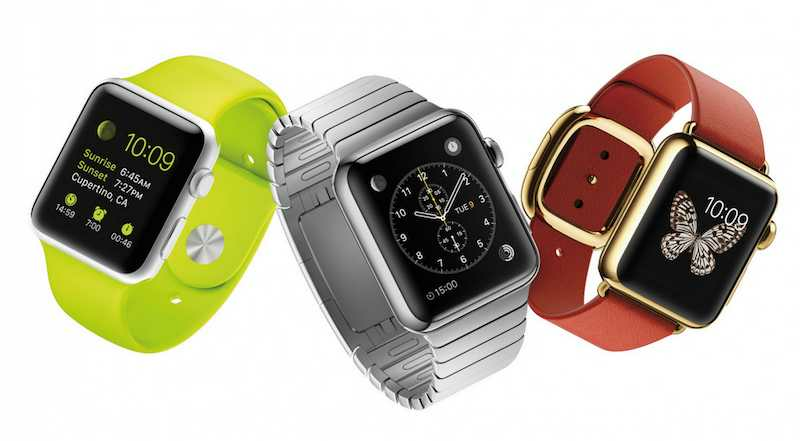 Are they enough to motivate you to buy one of first generation Apple Watches? Alarm.com will let you check in on your home. You can check your security cameras and control your locks. 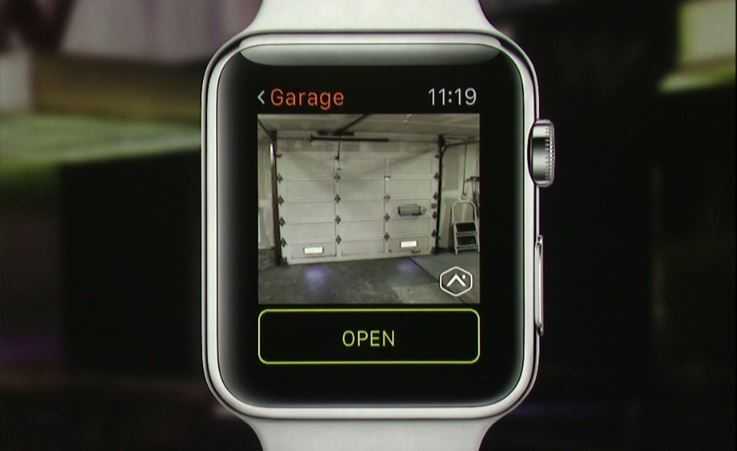 Apple Watch software chief Kevin Lynch was able to use his an Apple Watch to unlock his garage door remotely. 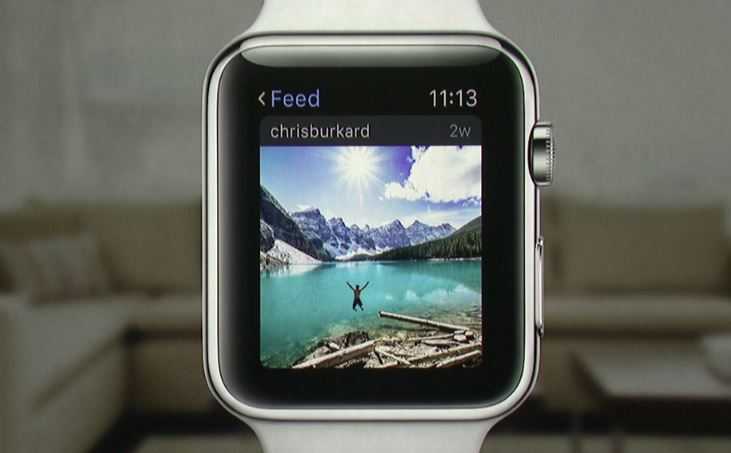 Instagram app for Apple Watch seems a bit too much for a wrist. With the app you can scroll through your Instagram feed, like photos, and view comments. There’s even an Activity feed for your notifications. 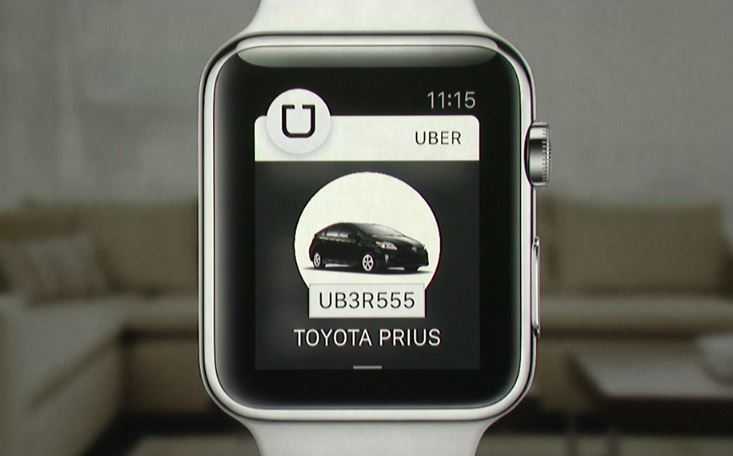 Uber app for Watch allows you to request a car to your current location. The app will display a photo of the car, its licence plate, and the driver picking you up. The app will also show you the Uber driver rating. W Hotels and SPG already let you open your hotel room with their NFC apps. Well, W Hotels is bringing that magic to the Apple Watch along with a lot of other features. The app displays your check-in and check-out date, confirmation number, and room number. Also, you will be able to open your room door with just your wrist by holding your Apple Watch near the lock. 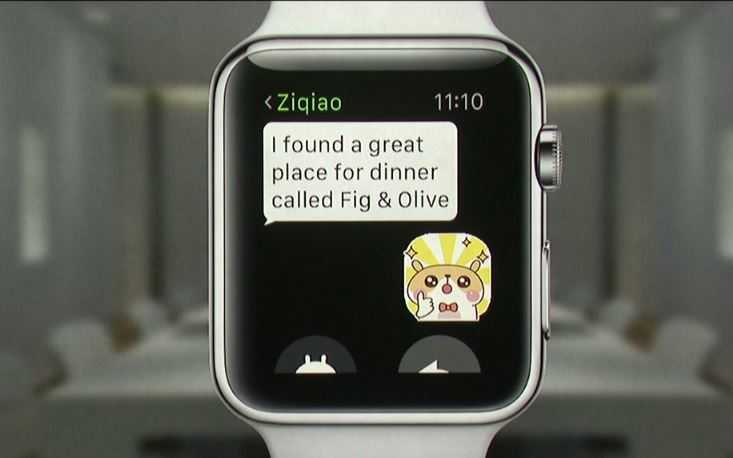 WeChat on your Apple Watch does nothing for me but if you are one of the trillions of folks that use the app; good news. 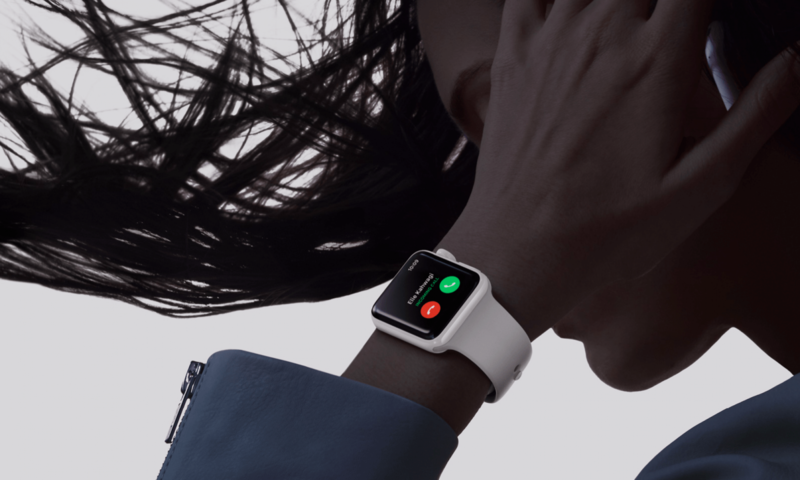 The messaging service will be supported by the Apple Watch. The app will let you read incoming messages, reply to them using your voice, or send stickers. This is a no brainer of an app for the Apple Watch. Shazam quickly finds the music around you. 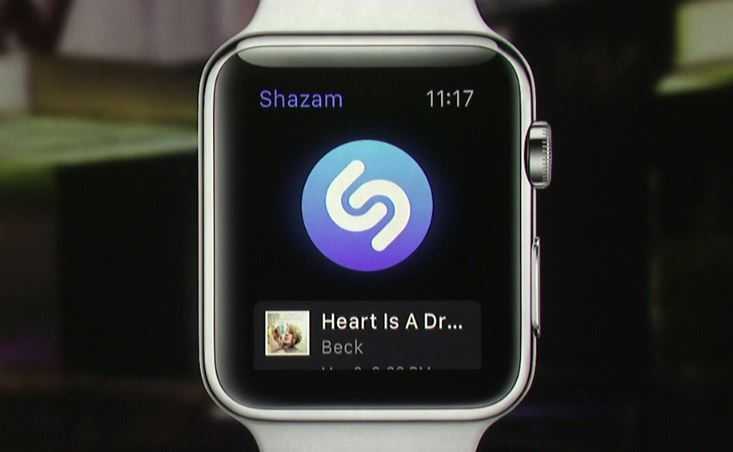 Shazam for Apple Watch will also show you the artwork and lyrics for the songs it identified.